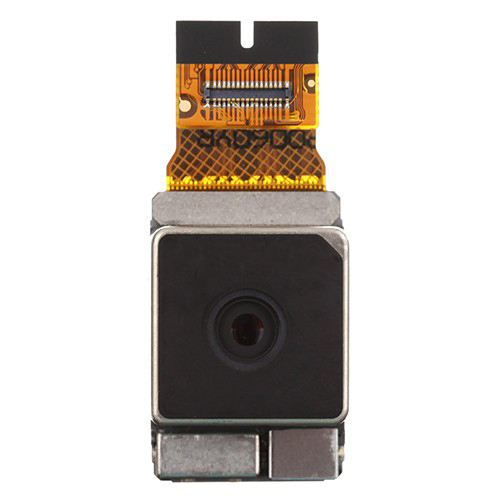 High quality Ori Nokia Lumia 1020 rear camera replacement for the damaged, broken or unusable camera. The item product is compatible with Nokia Lumia 1020. Each item will be tested one by one making sure that product in good condition before shipping.